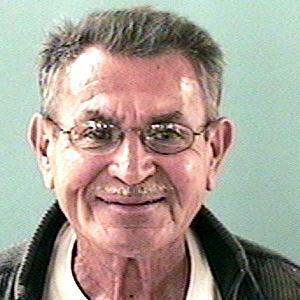 George Sabori was last seen around 2:00 pm on 01/02/19 in the area of Southern and Country Club in Mesa when he left his residence on foot to go for a walk. He usually returns home in about an hour but hasn't been seen or heard from since. Anyone having information regarding this case is asked to contact Mesa Police at 480-644-2211 or Investigator Gonzales at 480-415-7476. George Sabori suffers from Dementia and has high blood pressure. He wears a Medical Alert bracelet and may be wearing prescription glasses. George may or may not have a mustache. He was last seen wearing a dark blue or black jacket, blue shirt, blue jeans and black tennis shoes.